Yelp! 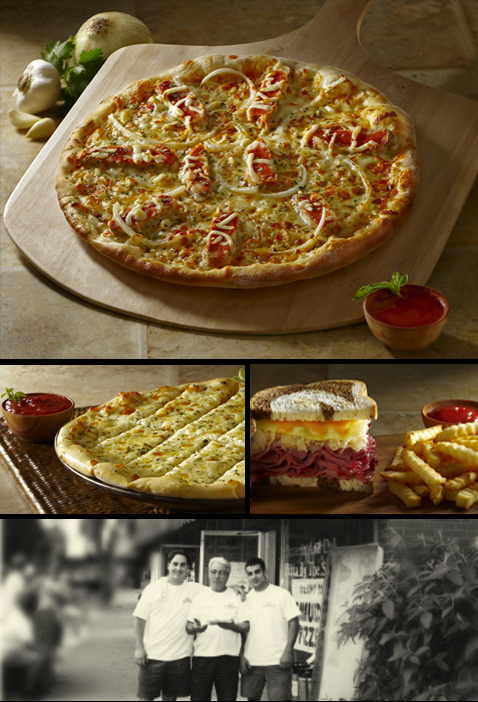 Reviews - VIEW WHY WE ARE THE TOP PIZZERIA! ‘When I viewed the menu, it was love at first sight! Would I like cheese fries with my pizza? Why thank you, I would. So the Uncle Frank's Special pizza and cheese fries were awesome. It was the perfect indulgent dinner.” Amanda C.
“Officially my favorite pizza in Cincinnati (sorry Dewey's). What's more, they deliver, which, with 2.75 kids, makes a big difference to me.” Matt C.